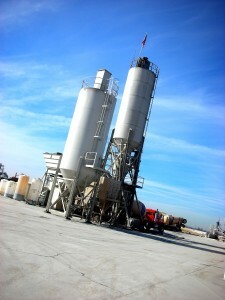 Need a Sacramento concrete supply company? 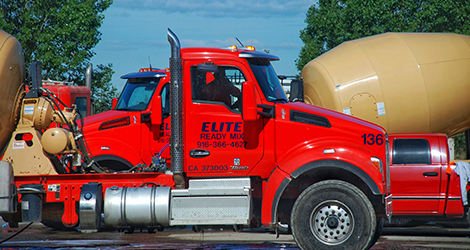 Elite Ready Mix has the plant, trucks and equipment to handle any size project. 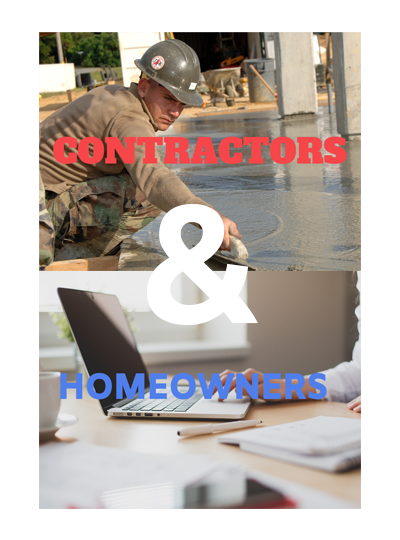 As a leading Sacramento ready mix company we cater to both contractors and homeowners. Since a lot of our concrete supply experts have worked as estimators and project managers we know how to help you get your job done right. High quality ready mix concrete in Sacramento – We know your jobs have different needs. That is why we offer custom concrete mixtures that offer greater strength or faster or slower cure times. Specialized colored concrete mixes – We have computerized color matching and we offer a custom color palette that is sure to offer the desired color. 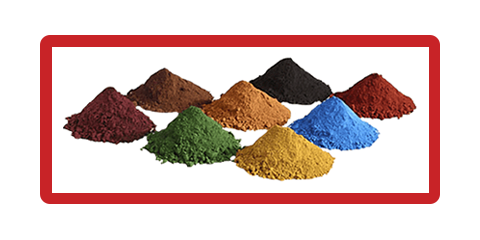 Our Sacramento concrete experts can help you develop a ready mix for the color you need. Ready Mix Professionals – Our Sacramento ready mix professional trucks are driven by customer service oriented professionals, whose primary concern it is to make you and your customer happy. With 29 ready mix trucks in our fleet, we can accommodate any size project. 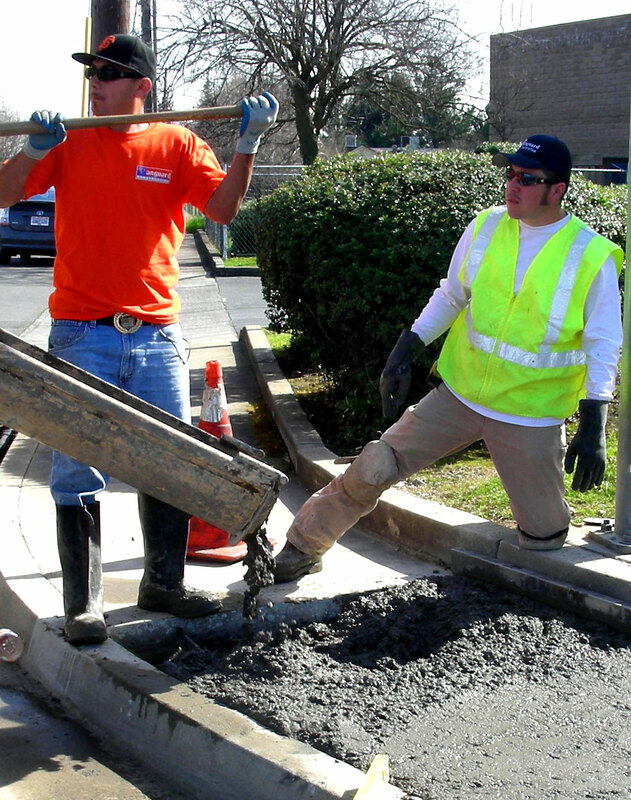 Readily available scheduling – We understand that you don’t want to experience hold ups on your job because of your Sacramento ready mix concrete supplier. 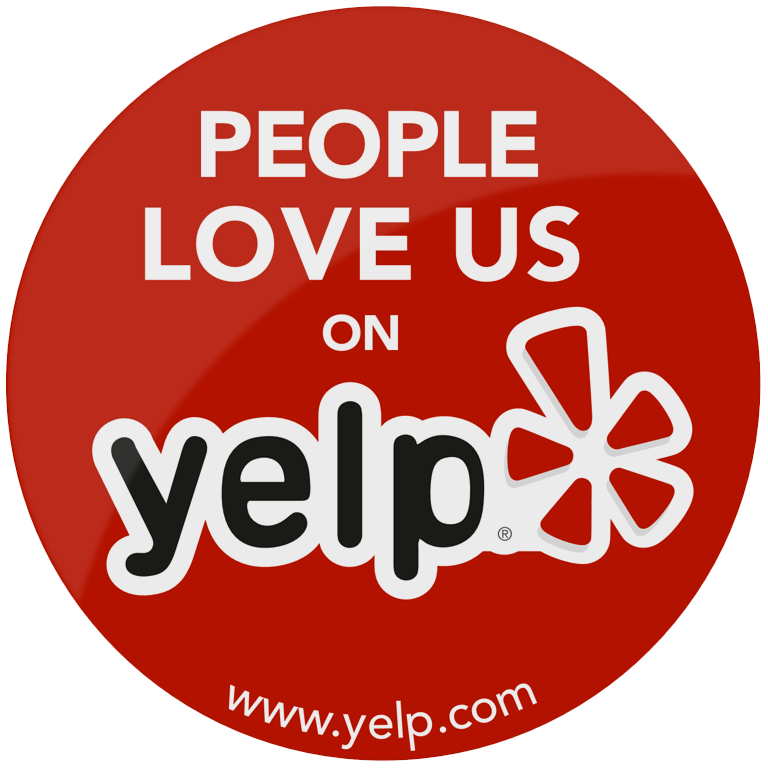 That is why we make it a priority to meet your time constraints whenever possible. Competitive pricing – We are the Sacramento ready mix company that delivers the lowest in place cost for our contractors and homeowners. 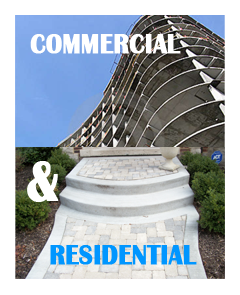 Our concrete company in Sacramento supplies contractors and homeowners with ready mix concrete. 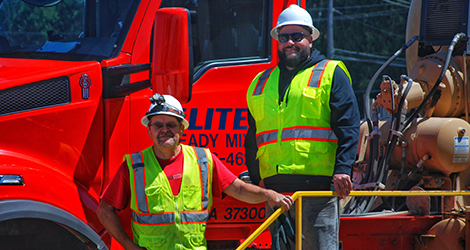 Through the continued efforts of the previous employees, as well as some new additions to our team, Elite Ready Mix is committed to our customers in Sacramento and the surrounding areas. To ensure we provide the best product available, we service our Sacramento ready mix customers on a personal level that few concrete suppliers are able to do. 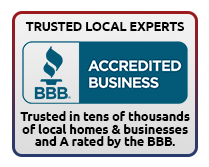 Call now to speak with our experts at our Sacramento concrete supply company. 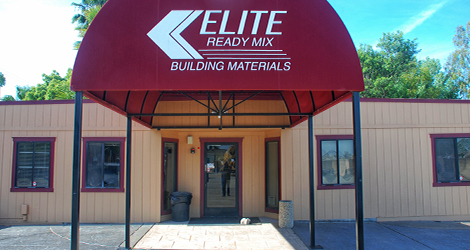 Elite Ready Mix recently acquired Kyle’s Rock and Readi-Mix, located in Sacramento on Bradshaw Rd, just North of Florin Rd. Through the continued efforts of the previous employees, as well as some new additions to our team, Elite Ready Mix is committed to our customers. To ensure we provide the best product available, we service our customers on a personal level, that few ready-mix suppliers are able to do.